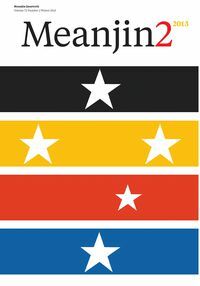 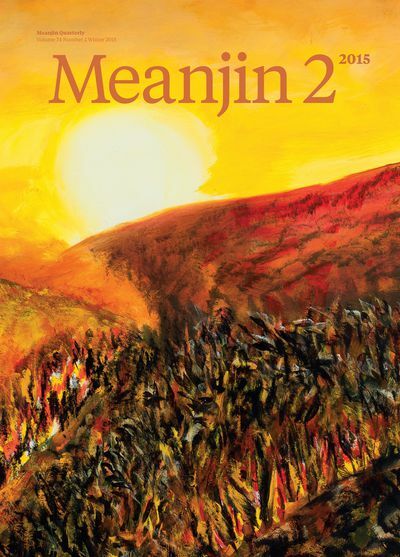 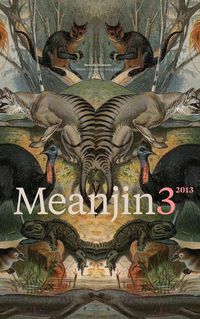 The Winter Meanjin, guest-edited by Hilary McPhee, features a Meanjin Papers essay from political journalist and biographer Chris Wallace, who looks at the sense (or lack thereof) of common sense, and the state of the economy, locally and globally. 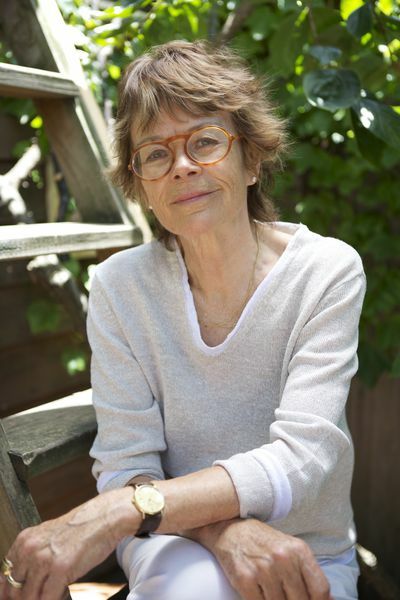 Antony Loewenstein writes from nascent nation South Sudan, and Drusilla Modjeska reflects on the informed imagination and her own experiences in PNG. 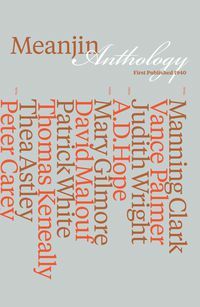 There's lots of new fiction from Carrie Tiffany, Paddy O'Reilly, Lloyd Jones and others, and sparkling poetry from Paulina Reeve, Nathan Curnow, Geoff Page and more. 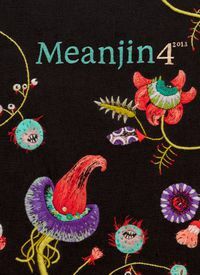 This issue also features a comic from the inimitable Katie Parrish and beautiful galleries of artwork by painter Jan Senbergs and Helga Leunig.